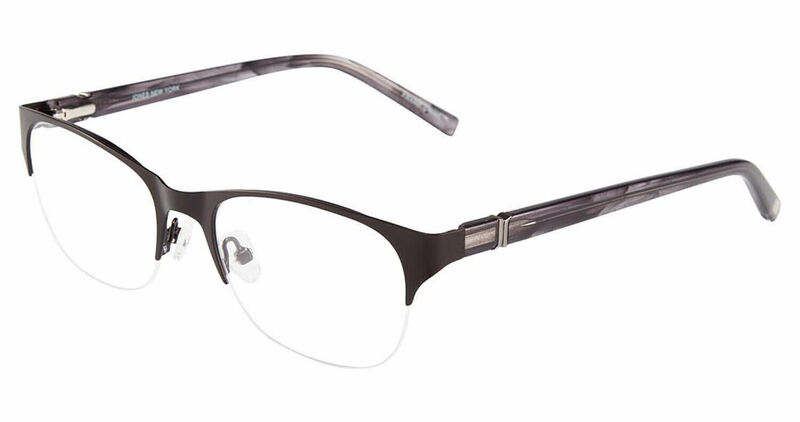 Jones New York J482 is a Semi-Rimless frame for Women, which is made of Metal & Plastic. Jones New York J482 Eyeglasses come with a cleaning cloth and protective carrying case. Good frame but I feel like it gives me a unibrow. Good quality, I dont love it but it's my own fault for not buying it from a walk in store.